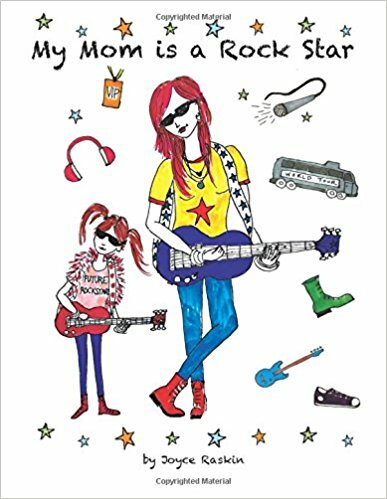 Joyce Raskin is a writer, musician, artist, and a mom. 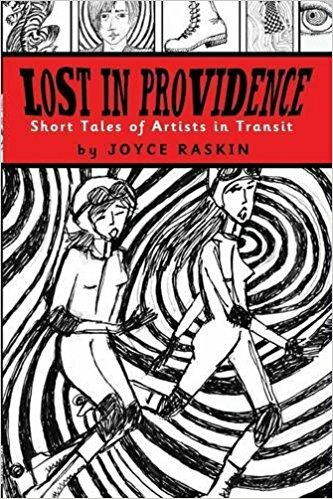 Lost in Providence is her first book of short stories. 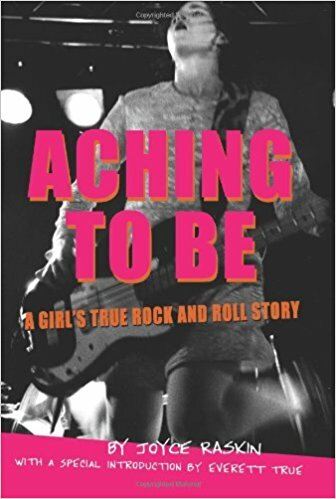 Her other books are: Aching To Be: A Girl’s True Rock and Roll Story, The Fall and Rise of Circus Boy Blue, and My Misadventures as a Teenage Rock Star. All of her books are available for sale on at Lulu.com and Amazon worldwide in paperback and ebook format for all devices. Joyce also plays bass guitar and sings in the bands Reindeer, Speedy Consuela, and Scarce. She has recorded many albums and toured throughout Europe, United Kingdom, Canada, and the United States. In addition, Joyce creates acrylic paintings on canvas. She lives in the Boston area with her husband and two daughters.